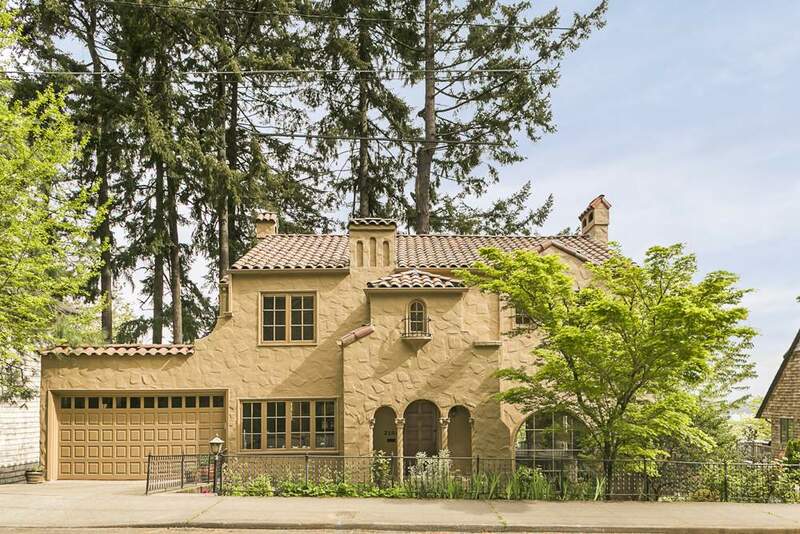 NW Heights encompasses several neighborhoods including Westover Terraces, King’s Heights, and Willamette Heights and is on the North side of Burnside in Portland’s West Hills. 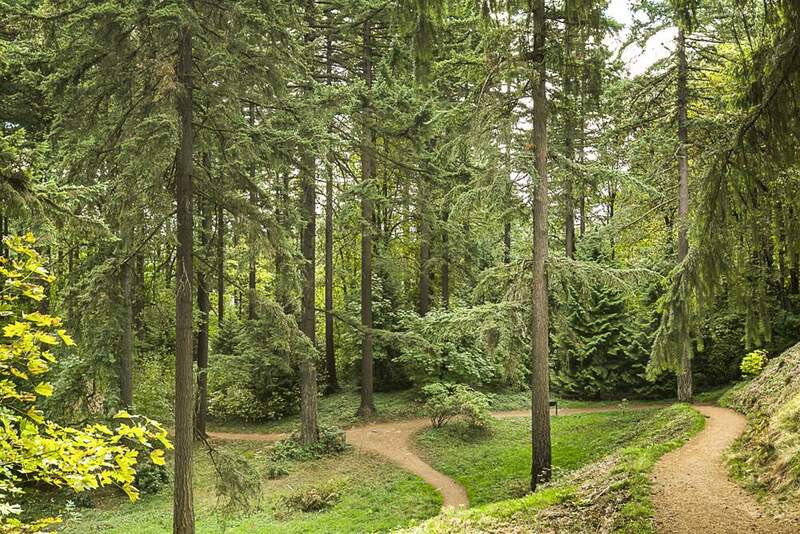 This area sits above the popular Northwest District and borders Forest Park to the West. 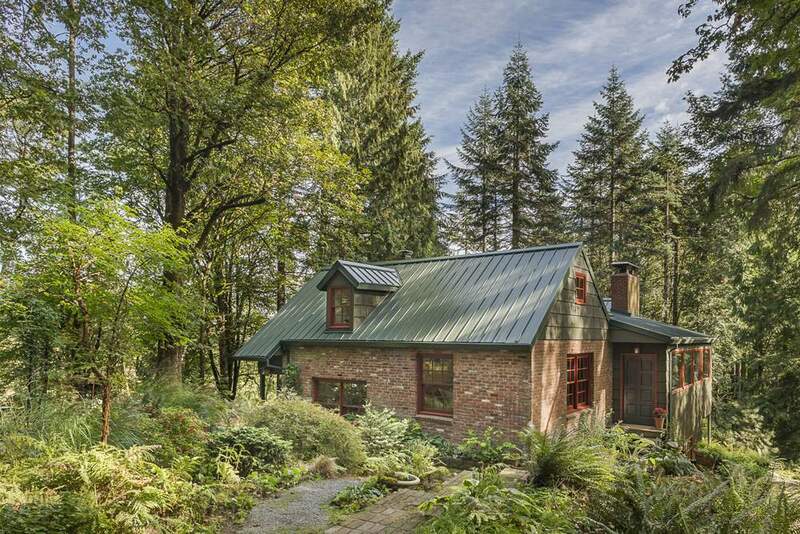 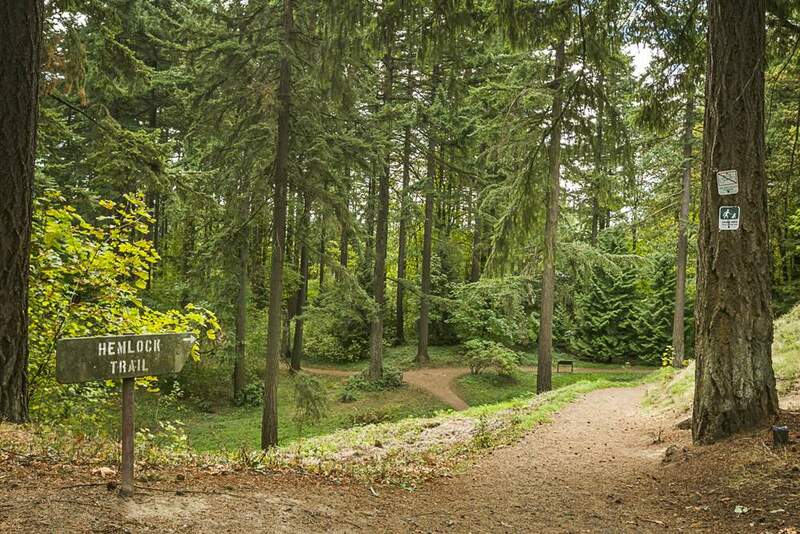 This location is chosen for the close proximity to Forest Park’s trails and 5,200 Acres of urban forest and a big view of the Portland’s cityscape with views of Mt Hood, Mt St Helens, Mt Adams, Mt Rainier and the Willamette River. 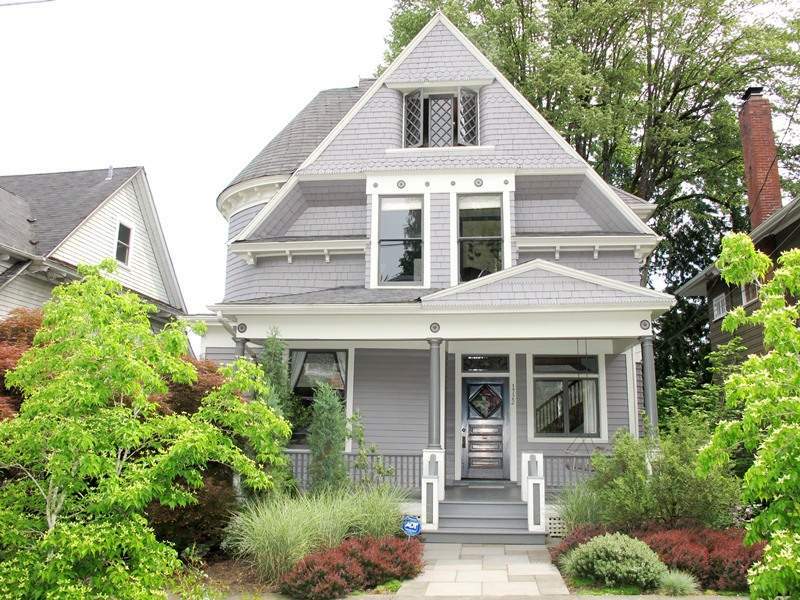 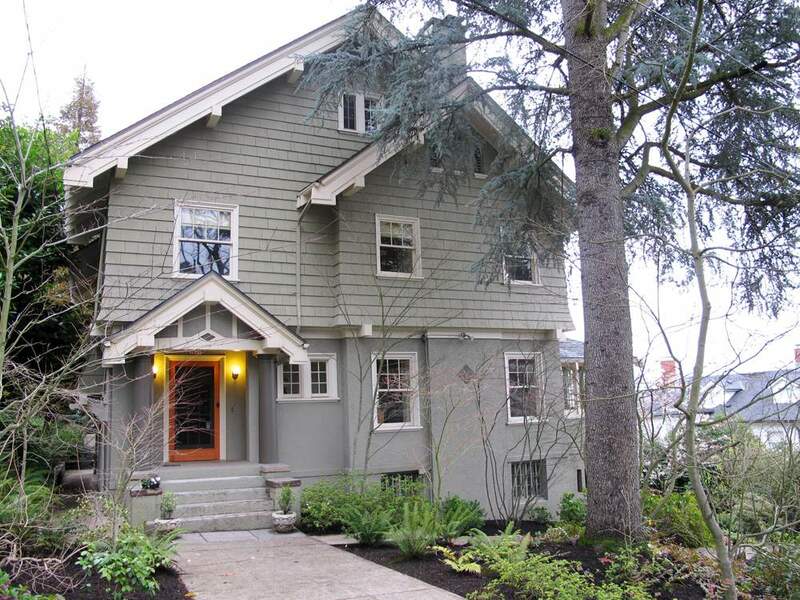 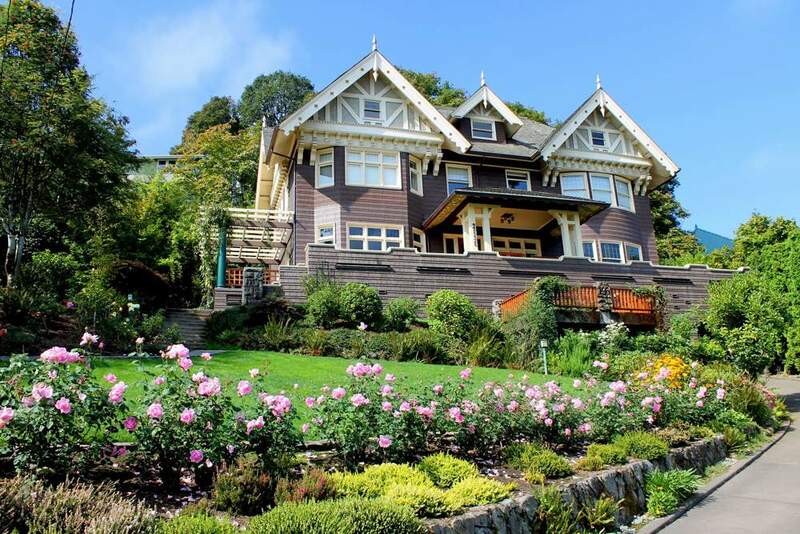 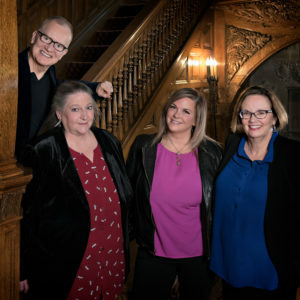 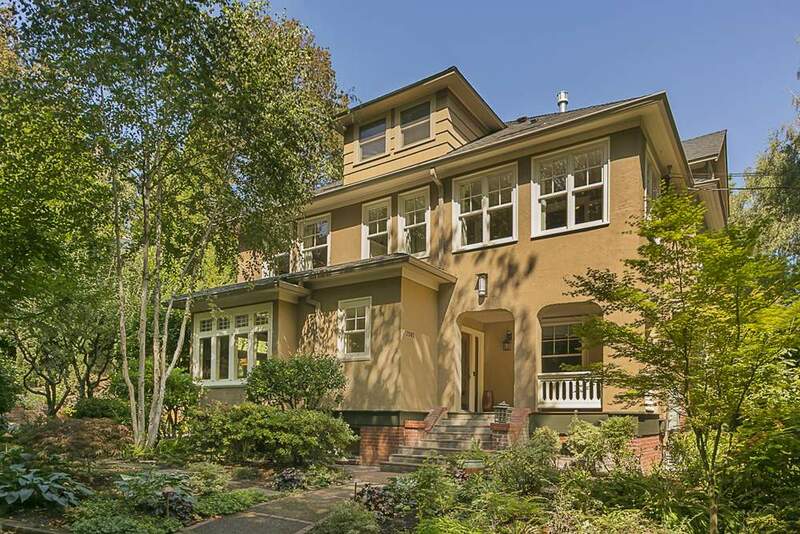 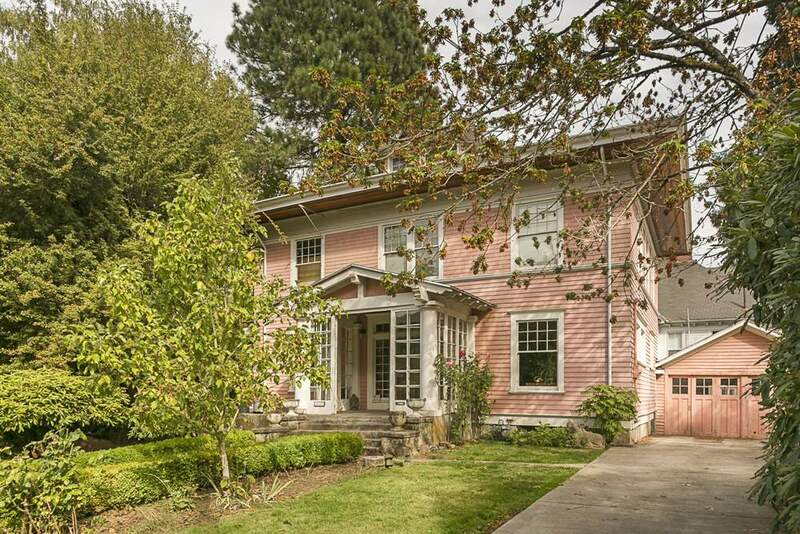 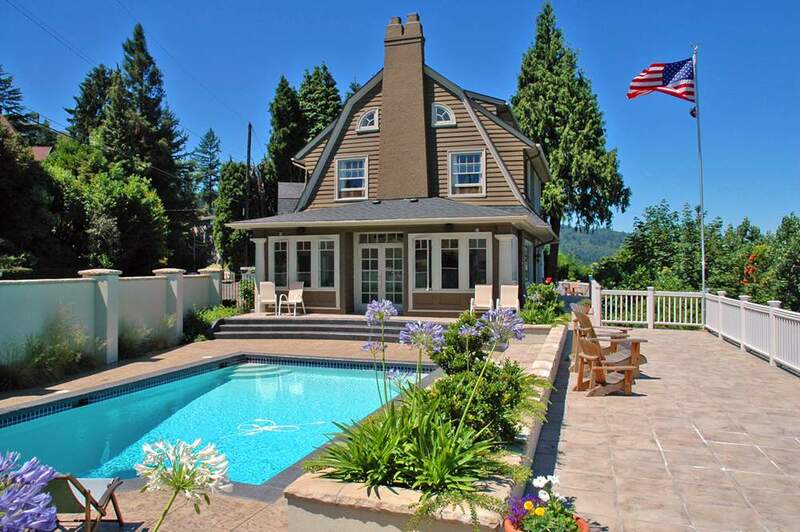 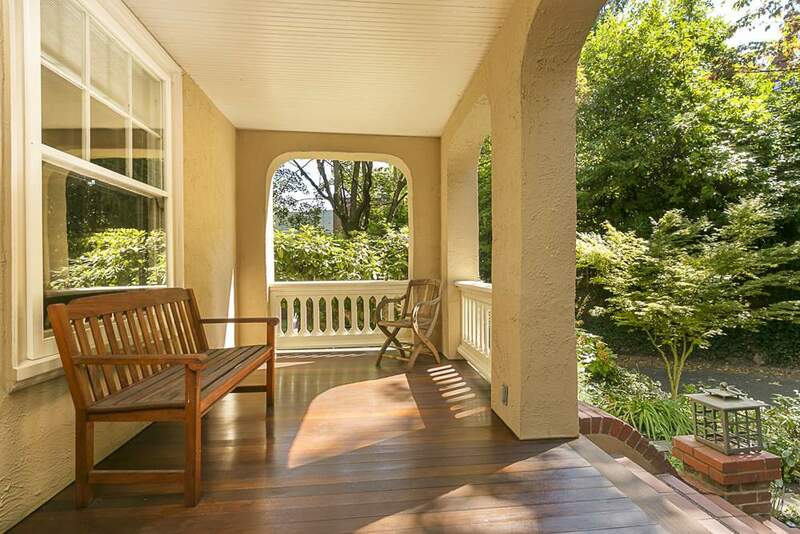 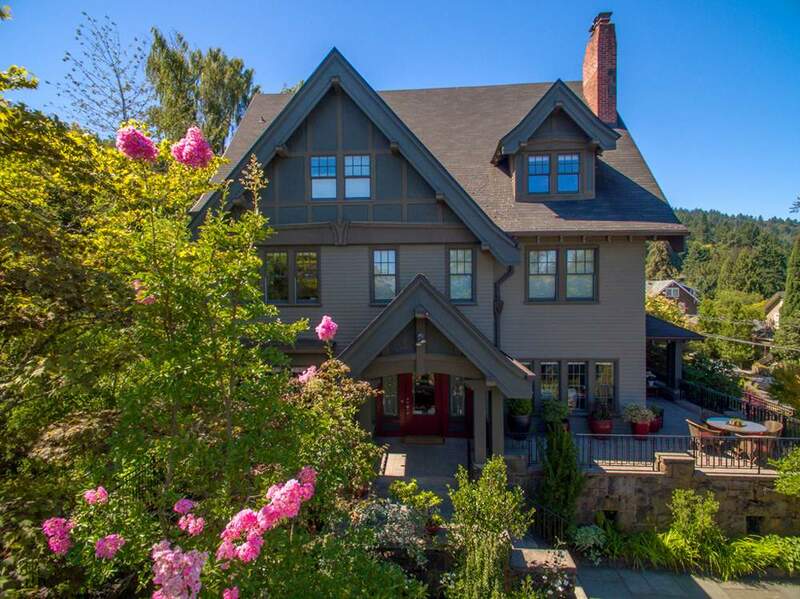 Here you will find homes designed and built from the late 1880s to today, many designed by Portland’s famous architects including Emil Schacht, Pietro Bellusci, Ellis Lawrence, A. E. Doyle, Carl Linde, Josef Jacobberger, and Edgar Lazarus.